Thirty-six pages of fun and joy await you while becoming acquainted with the inspiring lives of fourteen women saints. Each pair of pages features a beautiful line drawing of the featured saint suitable for coloring by adults or children while the facing page contains a brief and inspiring summary of the life and virtues of the saint pictured. St. Margaret of Scotland, St. Priscilla, and St. Thérèse of Lisieux. 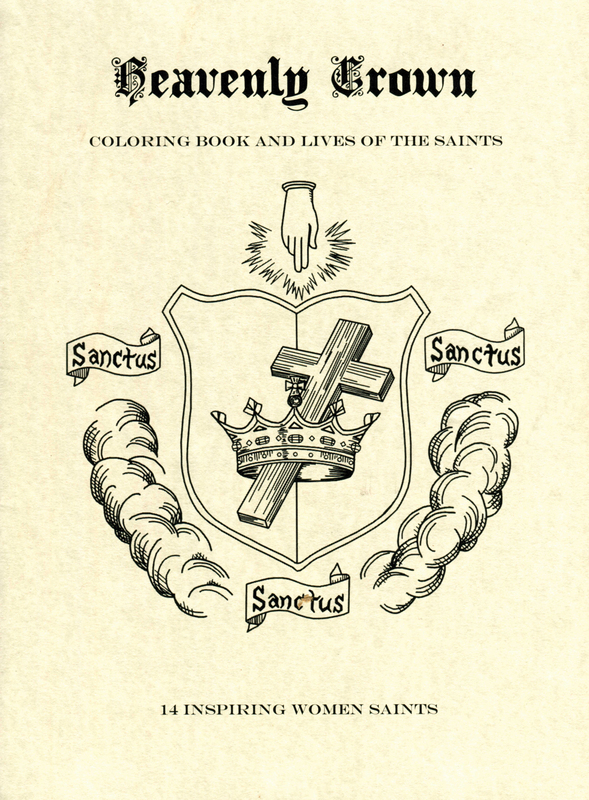 enjoy hours of coloring and reading.